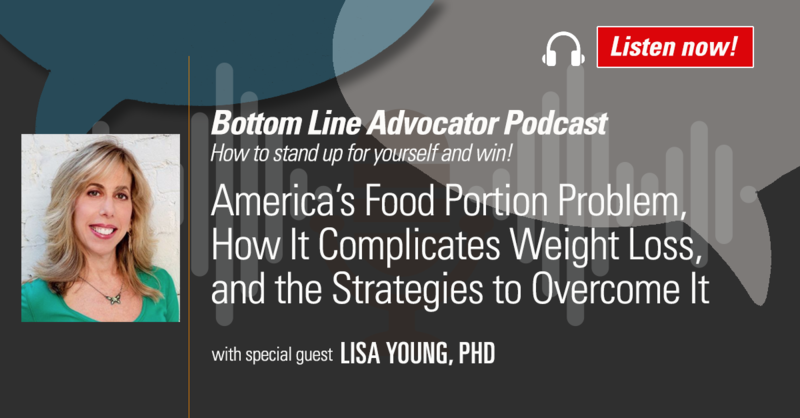 Lisa R. Young, PhD, RDN, CDN, is an internationally recognized portion-control expert, professor of nutrition in the department of nutrition and food studies at New York University (NYU) and author of Finally Full, Finally Slim: 30 Days to Permanent Weight Loss One Portion at a Time. The Bottom Line: Steer clear of rigorous dieting, overthinking and deprivation. You can eat [virtually]anything, as long as you do it in the right amount. The results will follow.